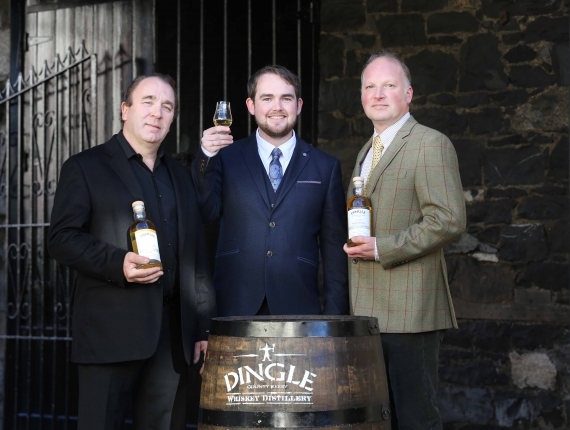 The Dingle Distillery has released its first small batch whiskeys onto the market, just over three years after its initial distillation. The Dingle Distillery is Ireland's first purpose built distillery in over 100 years, and sits on the fringes of Dingle town, making it the most westerly distillery in Europe. The company grew from the Porterhouse Brewing Company, and initially sold vodka and gin to help finance its whiskey endeavour. The two new Dingle whiskeys are now available in limited quantities. Dingle Whiskey (46.5%, RRP €65) will have a production run of 7,500 bottles, while Dingle Whiskey Cask Strength (60.7%, RRP €120) will have a run of just 500 bottles. Both whiskeys are presented in bespoke bottles featuring a painting by Liam O’Neill, commemorating the 100th anniversary of the 1916 rising. Elliot Hughes of The Porterhouse Brewing Company said: "The immense success of Dingle Original Gin has paved the way for our new whiskey. 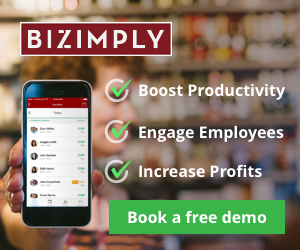 We are not creating megabrands, or distilling for anyone else. At just two casks a day, our output may be modest, but our ambition is to create a whiskey of superlative quality and unique character, and I believe we have achieved that with Dingle Whiskey."